Last edited by Brutha_Supreme; 12-06-2010 at 06:46 PM. Lol@ De Curl Up Hair On The Chest. That jus seem like real trouble in the making. this is what the dude who robbed the bank used? i was jus askin myself that coco.. hmm nothing suprises me anymore yes.. 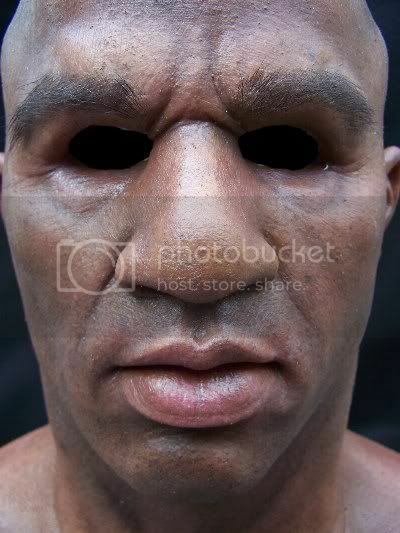 Some white dude went on a bank robbing spree with the second mask sometime ago. It made the news and they figured he had already hit up a few banks and all the time police looking for a black man.